‘ Shooting Cats’ writer/director Inday Ford and producer Dylan Blowen. 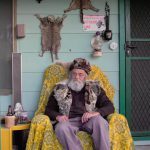 An observational documentary that explores the catastrophic impact feral cats have on Australian wildlife and environmentalists’ attempts to find solutions to this epidemic has won the Pitch Australiana competition organised by Vice and Screen Australia. Shooting Cats director/writer Inday Ford and producer Dylan Blowen will receive $50,000 in production funding for a short-form documentary which will be released on Vice’s digital channels and broadcast on SBS Viceland. 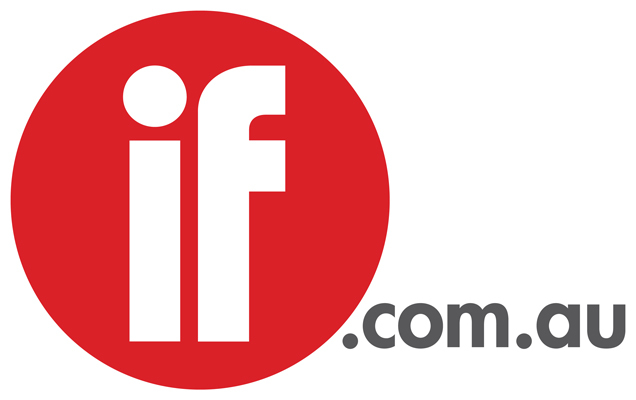 It was one of four finalists announced at the Australian International Documentary Conference held in Melbourne on March 6. The others were Activists, an exploration of activist subculture in Australia directed by Mike Nayna and produced by Mark Conway; The Making of Baker Boy – Fresh Prince of Arnhem, which profiled Australia’s first hip hop artist to sing in Indigenous language, directed by Tim Hillier and produced by Jess Langley; and In For The Ride, about a 100-year-old travelling carnival from director Isabel Darling and producer Joshua Smith. Previous Australiana episodes featured Australia’s black market medicinal marijuana community, teenage burnout stars in regional Victoria, the Indigenous queer experience in the Tiwi Islands, and a search for love in the outback. Liz Stevens, head of documentary at Screen Australia, said: “Documentaries play a pivotal role in starting national conversations about challenging and at times, confronting subject matter and Shooting Cats will be no exception.